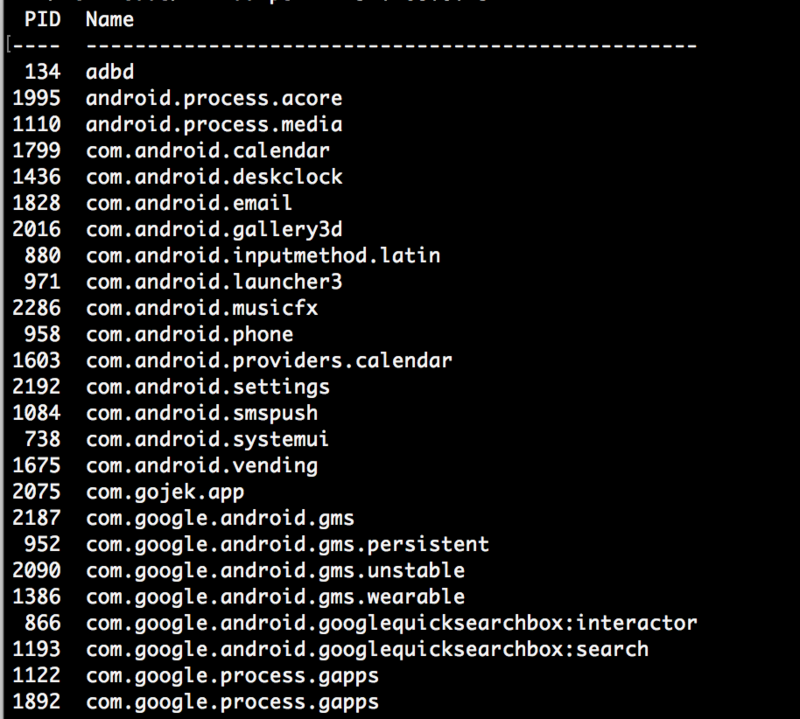 During the process of RECON you often get thousands of domains you have to look at. A suitable way to decrease the time you spend on each website is to take a screenshot of each website. There are several tools available such as EyeWitness (https://github.com/ChrisTruncer/EyeWitness) or ScreenShotter (https://github.com/BladeMight/ScreenShotter). Unfortunately, I had issues setting them up the way I wanted, so I created a little workflow which will use WebScreenshot, Aquatone and express-photo-gallery to quickly identify your attack-surface. The way we will do it is to setup a virtual server, gather subdomains using aquatone-discover, scan the subdomains for open ports on 443 and 80 using aquatone-scan take a screenshot using WebScreenshot and finally create thumbnails using epg-prep and display them in a nice way using the node tool express-photo-gallery. The following GIF shows the actual result, cool right? 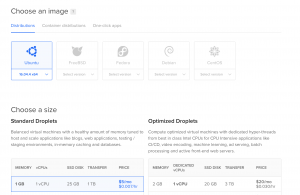 For the Setup I am using a cheap VPS system from Digitalocean. The easiest operating system for me was Ubuntu together with a 1GB of memory, one vCPU and 25GB of SSD Disk. This should be more than enough for the task. ssh root@yourip, after this you want to install all the following necessary tools (see bottom). After you’ve installed all the necessary tools we can go ahead and start our visual recon process. 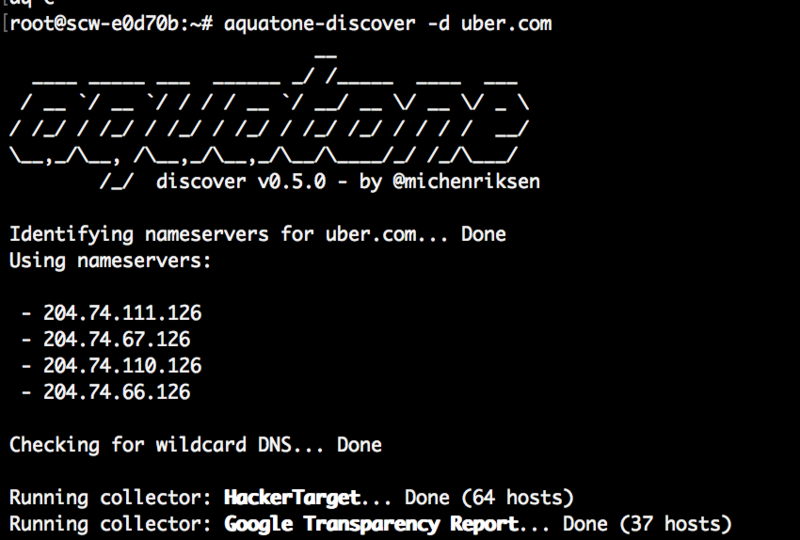 For this example we will be using the domain uber.com you can find their bug bounty program here: https://hackerone.com/uber. This will likely take some time. If you have a unstable internet connection, I recommend running this in a so called screen session. Screen allows you to run a script in a separate process and lets you detach it and return to it again. To do so run screen -R uber and press str+a+d to detach from the window. To return you simply type screen -r uber. This will allow us to view the created pictures using express-photo-gallery. In a final step, use the express-gallery-script from the bottom of this blogpost and save it as yourname.js. All you need to do is to change the folder name inside the script: app.use('/photos', Gallery('uber.com', options)); the folder name in this case is set uber.com but depending on which target you look at it may be different. Once you’ve done that you can simply run the script using node yourname.js. 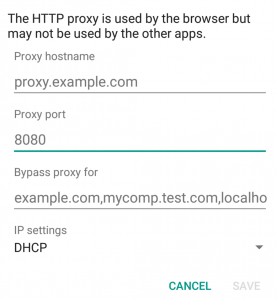 This will create a webserver listening on Port 3000 with an endpoint called /photos. So to access this you simply type: http://yourserverip:3000/photos to get a nice overview of the subdomains you have enumerated. You can easily switch the photos by pressing the left or right arrow on your keyboard. At the bottom you will see a summary of all the screenshots that have been taken. The next section will include all the necessary tools and software used in this blogpost, it should be enough to simply copy + paste those in your SSH session.